Live Projects Digital Marketing Training with complete practical exposure of SEO, SMO, PPC, ORM, Personal Branding & Website Development. 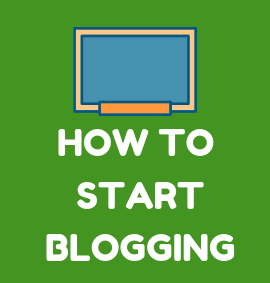 Free E-book & Study Material that helps you to learn online branding and marketing in a very easy format. Do subsribe newsletter for this. 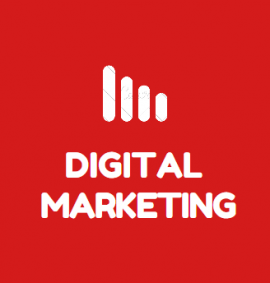 Get 100% result oriented digital marketing services and consultancy for your businesses. Grow your business online under my guidance. Get help in Google Certification, Facebook & Hubspot certification. Become a Google Certified Professional so that you get a better career opportunity. 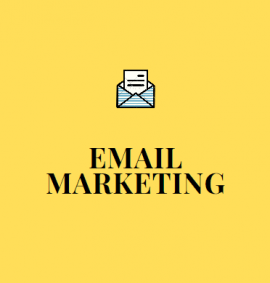 Subscribe to our Newsletter for the latest updates of Digital marketing and Daily Motivation. 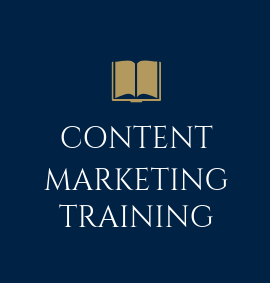 This is the best training institute in digital marketing. Abhay Ranjan, the mentor is just a rockstar. You will shock after going through his digital entrepreneur journey. He teaches everything that he learned in training sessions, one of highly recommend a trainer. One of the best institute in Jaipur. I came here with zero knowledge and after completion of the course, I was boosted to my 100%. 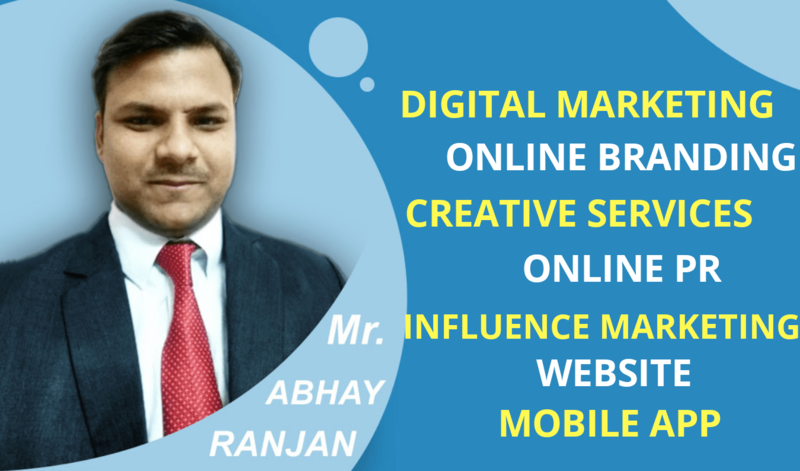 Abhay sir is the best adviser for Digital marketing. He is not only a teacher but a person who motivates you and help you run in the marketing race. Great experience.